It’s good to be able to take your music out with you, especially if you are off on a camping trip or going to be spending some time hiking in the wilderness. The radio keeps us in touch with the rest of the world, updating us on the latest happenings and also introducing us to seriously good new music that we’ve never heard before. 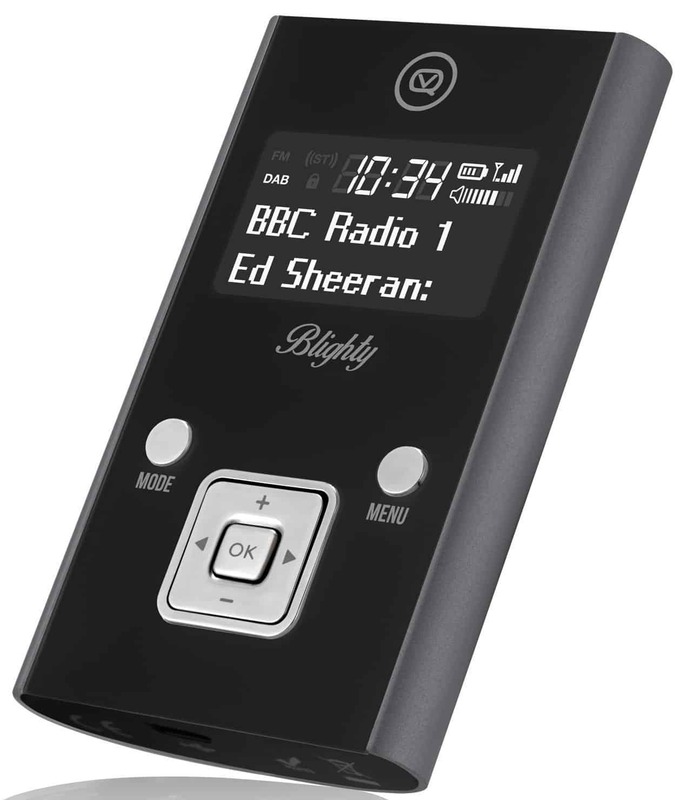 Having a portable DAB radio is the best way to keep yourself in the know while you are away, and their compact size means you can take them with you practically anywhere so that you don’t miss your favourite radio stations. You can take them with you when you go camping, hiking, or even off on a road trip with your closest friends. Whatever you need it for, a portable DAB radio can help to keep you informed and entertained. It’s not always easy to know what to choose or which brands are best, but we are here to give you a hand with things. 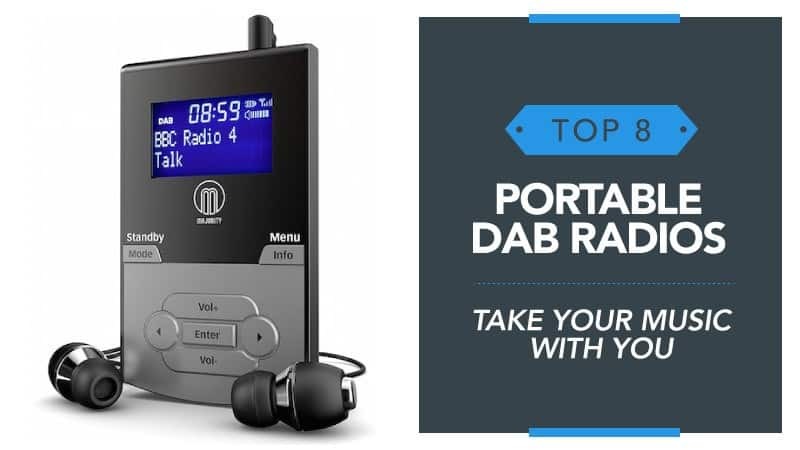 In order to help you find the best portable DAB radio, we have put this guide together, compiling all of the relevant portable DAB radio reviews in one place, so you can find the best one for you. What is a Portable DAB Radio? The only difference between a regular DAB radio and a portable one is the size. They work the same and often have the same features, but the portable models tend to be a lot smaller. This can range from being able to slide into a pocket, to sitting comfortably on your bedside table at night so that you have an alarm. They come in rechargeable formats as well as mains, and you will find that the variety is quite wide. Now that we’ve talked about portable models, you might be wondering what exactly a DAB radio is, and the explanation is actually surprisingly simple. It stands for Digital Audio Broadcasting, and works by converting analogue audio into a digital signal, creating a better transmission and a wider reach than the standard FM radio. There are also more stations available, and it is a more energy efficient form of broadcasting. 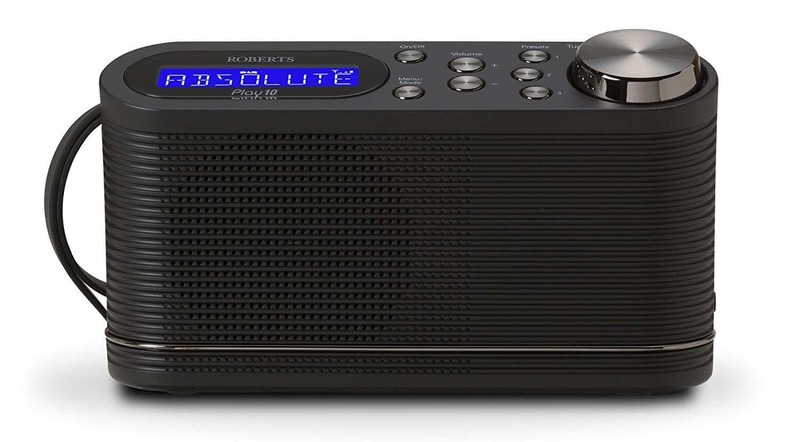 Now that you know a little more about these brilliant radios and how they work, check out the portable DAB radio reviews below and see what you think. Sony is one of the leading brands when it comes to electronics, and radios are counted on that list. For something that is both portable and reliable, this could be the model you have been searching for. All you need to do is read the reviews below and see if this small radio is going to do the trick. This DAB radio comes in four different colours, so you can pick the one that suits your style the most. It is very lightweight and compact, which makes it easy to slide into your bag and carry around with you when you are out and about. There is even a headphone jack so that you can plug in and listen privately when the mood takes you, and you can run it using batteries or the mains power. The controls are easy to read and access, with the addition of a clear LCD screen that gives you all the information you need using the five-line display for comprehensive details. There is a sleep timer and an alarm function as well, so you can make sure you get up in the morning. This portable device comes with DAB, DAB+, and FM wavelengths, as well as ten, presets to make life easier for you. Some customers felt that the volume was a little quieter than they had expected. This little radio is small enough to slide into your backpack, and comes at a very reasonable price considering the brand and design. While there are those who feel as though the overall volume is a little quiet, it does the job it needs to very well – and if you are taking it away with you, then it doesn’t need to be epically loud. It has some brilliant additional features, including ten presets, and will surely make a great portable companion. Pure is another fantastic brand, and one that many are able to rely on for excellence and reliability, making it one that many people trust unfaltering. For a small and portable DAB radio, you are going to want to check this model out, so take some time to read below and see what you think. This little portable radio comes in a choice of black or white, allowing you to pick the colour that works best for you. It can slide perfectly into your pocket as it has an MP3 player design, and even comes with headphones that you can hook up easily. It also has access to DAB, DAB+, and FM wavelengths, so you always have your favourite stations there and ready to go at all times. The Digital Tick means that it is ready for any future digital switch overs, making it a future ready device. There are separate controls for the bass and treble, with all of the controls being very accessible on the front of the radio. There are over 20 presets for you to enjoy, and you will also find that it has an impressive 15 hours of playtime when fully charged to keep you going. Some feel the that the headphones provided are cheap in terms of quality and sound. This affordable portable DAB radio comes at a good price and is manufactured by a trusted brand. While there are those who feel the overall sound that comes from the provided headphones is very cheap, there are others who felt it was perfect. Even so, you can use your own headphones with this model if you feel the provided ones are lacking. It is the perfect size for any traveller, whether it’s commuting or hiking for the day, and it has an impressive range of features considering its size and build. Overall, it is a model that will impress and surprise you. Roberts is a well-known brand that is loved by many for its range of useful devices. They tend to be both reliable and excellent quality, which is part of what makes them so ideal for so many. If you want a portable DAB radio that sounds excellent, then why not stop here and see if this is the one? This little radio comes in black, with a sleek and modern design that will really take you back when you first lay eyes on it. It weighs less than 500g as well, making it an incredibly lightweight and compact model that anyone would be pleased with. In fact, it may even slide inside your coat pocket as well as your backpack. You can power it up using batteries or the mains plug provided for flexibility. 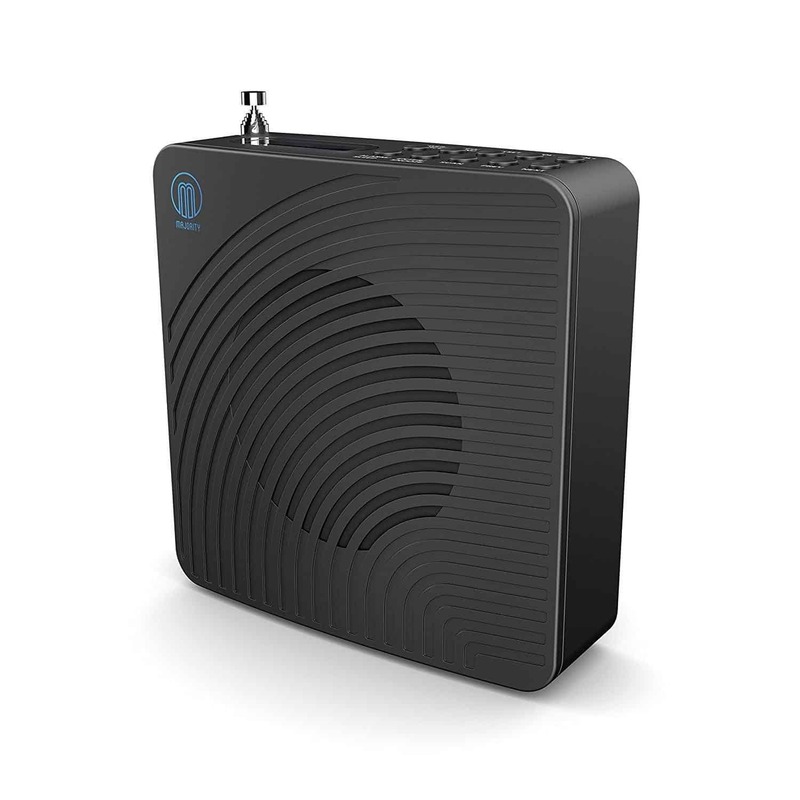 It can reach DAB, DAB+, and FM wavelengths, with six presets that allow you to save the stations you love most for quick access. The controls are very accessible, and there is a little LCD display that will show you the name of the station currently playing. The USB socket allows you to update it using your laptop or PC when the need arises, and the headphone jack lets you listen to tunes privately. There is no display when it is on standby and no sleep timer, which some found disappointing. 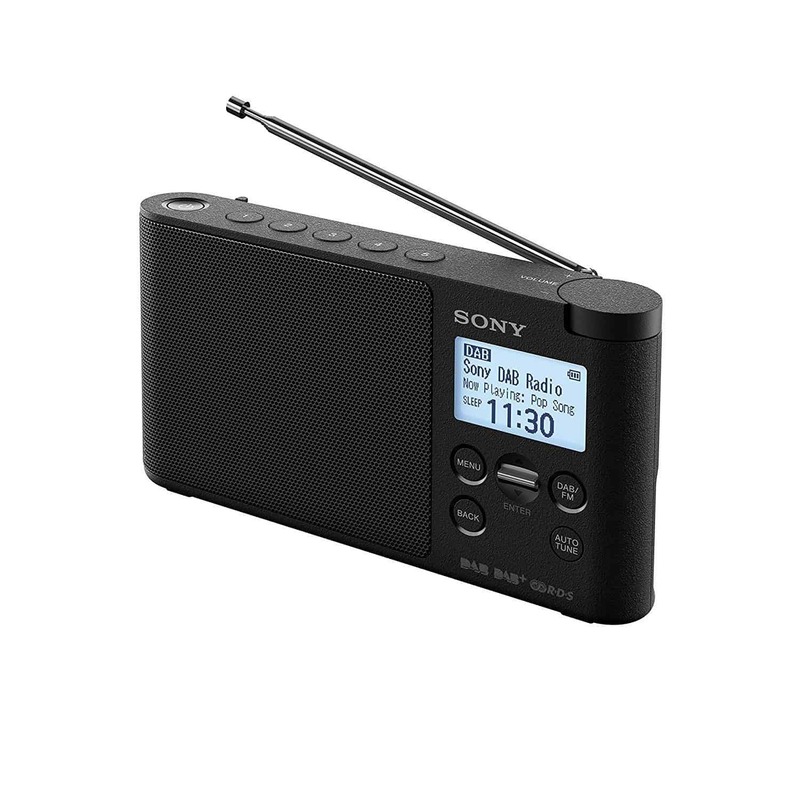 This handy little DAB radio comes at a great price and from a very reputable brand, making it a good choice for anyone. While there are some who were disappointed by the lack of display on standby and a sleep timer, these are only small niggles and the range of other features that this radio has tends to more than make up for it. Everything is easy to reach and access, with simply controls and adjustments, and the quality is what you would expect from a Roberts device. All in all, an excellent choice of radio. Sometimes, having a rechargeable radio is an absolute must – especially if you don’t like using too many single-use batteries. Majority is a good name to go with in this case, and it might just be that this little radio is just what you were looking for. Take a moment to read below and learn more. This nifty little radio comes in black with silver detailing for a modern look that blends in nicely with the rest of your tech and gear. It has an MP3 player design, with a slim build that allows it to slip easily into your pocket while you go about your day. The earphones that are included even have an aerial built into them so that you always have prime reception – and it comes with a great warranty. It is future ready, as well as having access to DAB, DAB+, and FM wavelengths so that you never miss the radio shows you love most. The battery life lasts for around 9-12 hours before it needs to be charged up again, and it comes with a USB charger to make life easier. The controls are also clearly labelled and easy to understand, which makes for seamless usage once you get started with it. Some customers found that the initial setup was a little fiddly at times, which they did find frustrating. This brilliant little radio comes at a great price, and makes for an excellent rechargeable option when you are on the move. While there are some that found setting it up to be fiddly and difficult, the majority had no issues, and even if you do struggle the end result is well worth it. With a good number of presets, access to all channels, and even a pair of headphones included in the price, you don’t need much more to get going than this. 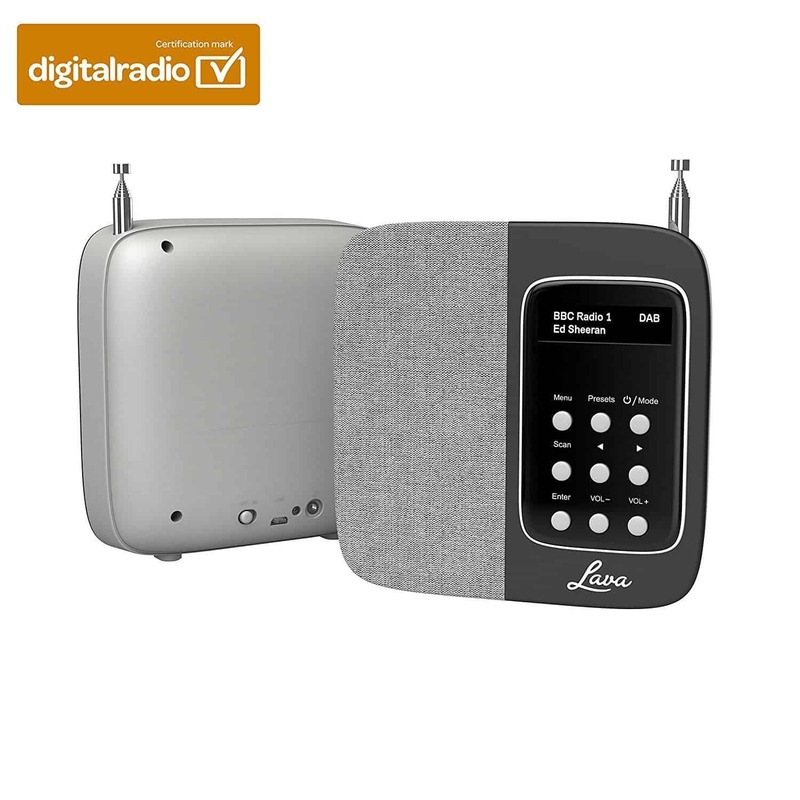 Once again, we’re looking at rechargeable DAB radios, and while you may not have heard of Lava before, we can tell you that it’s a good UK brand that really works hard to deliver everything you could want. If you think this might be an interesting model for you to look at, keep on reading. 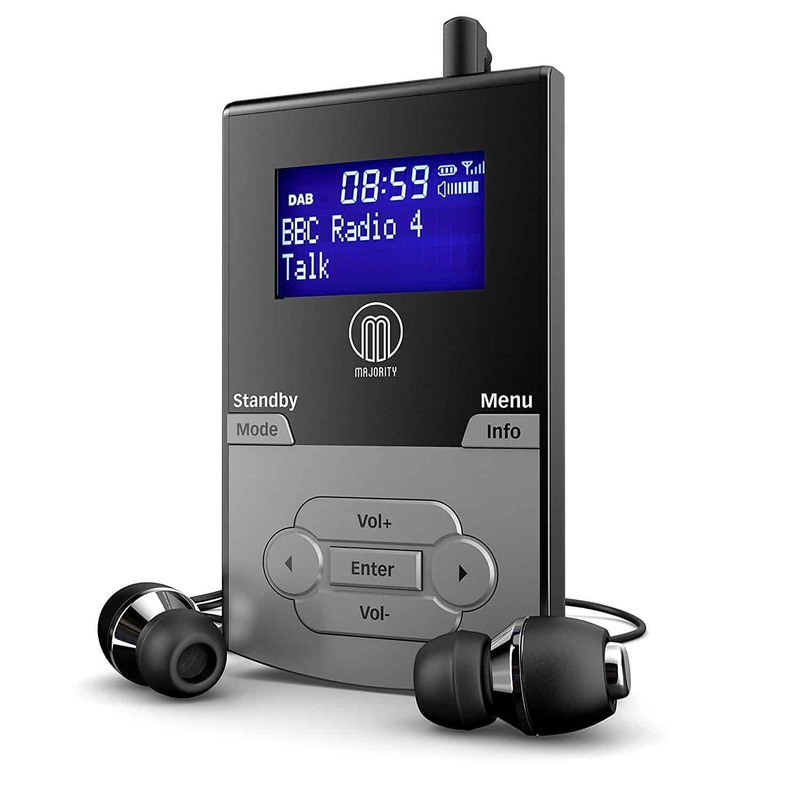 We’re back to the MP3 player style radios with this one, and like some of the others, it has a slim design that can be tucked into your jacket pocket or slipped in a backpack. It also comes in black, and there is a pair of earphones with it for easy listening. It has also been designed in the UK, bringing a little bit of British industry (and quality) right up to the top of the audio marketplace. It is future ready, with DAB, DAB+, and FM wavelengths that ensure you always get to listen to your favourite shows, and the auto-scan feature lets you find them quickly. The battery can be charged up using a micro USB cable (supplied), and it gives you an impressive 10 hours of playtime from one charge. The controls are easy to use, with a soft touch button for a little comfort for your fingers. The user manual is a little tricky to read and get your head around, according to some customers. This portable DAB radio comes at a great price and is sure to leave you feeling very impressed with your purchase. While some have found the instruction manual a bit of a challenge, you don’t need it very much to get things going as the process of setting it up is actually very simple and doesn’t require much effort. Plus, it has a whole range of features to make life easier for you, and to ensure that you always get to listen to the stations and shows you love the most. It’s a truly excellent choice. Here are some further models of portable DAB radio, just in case the ones above do not quite meet your requirements. This DAB radio comes in a choice of black or white, and it has a box-shaped design that leaves it with quite a classy and modern look. Aside from being portable, it is also rechargeable, meaning that you can take it with you when you are on the move and want to listen to your top stations. The DAB, DAB+, and FM wavelengths mean that you have full access, and the inclusion of 20 presets ensures that you are able to station jump quickly and easily. There is a dual alarm clock feature as well, helping you to get up in the mornings while you are away – and you can choose to be woken up by a buzzer or the radio. All of this, for a very modest and reasonable price. This handy little DAB radio comes in four different colour combinations, so you can choose the one that suits your personality and style the best. There are ten presets included, with the choice to save any of your favourite DAB, DAB+, or FM radio stations. The controls are really easy to use, and you will also find that the display is very clear, with large writing that shows you everything you need to know what’s going on. The battery is rechargeable, allowing for ten hours of playtime between charges, and it has been made in the UK which is always an added bonus. Plus, the price is quite reasonable considering everything that it offers. 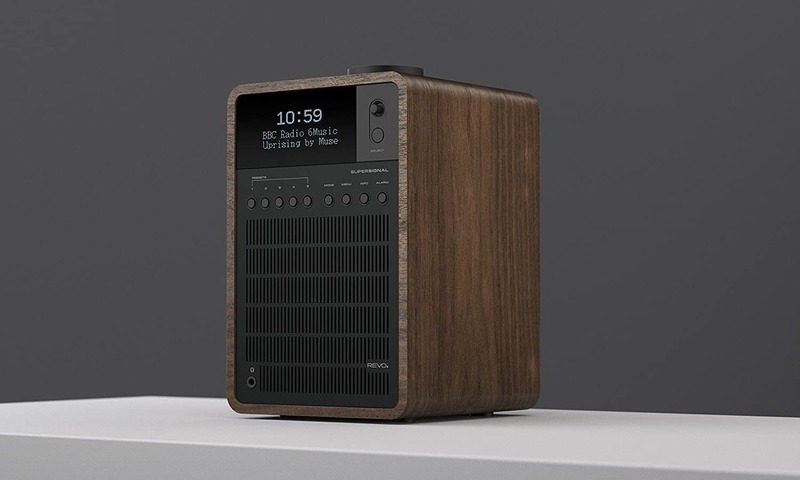 Coming from a leading brand, this model of DAB radio is made for sitting on your coffee table, making it quite a lightweight and portable model to own. It comes in six different colours each of which complements the retro feel and design that comes with it. It has DAB, DAB+, and FM wavelengths for you to tune into whenever you fancy it, and there are even presets so that you can save the stations that you love the most. The controls are clearly labelled and easy to use, with the addition of a digital alarm clock to keep you on time for work and gatherings. Plus, there is even a remote control for distance adjustments. 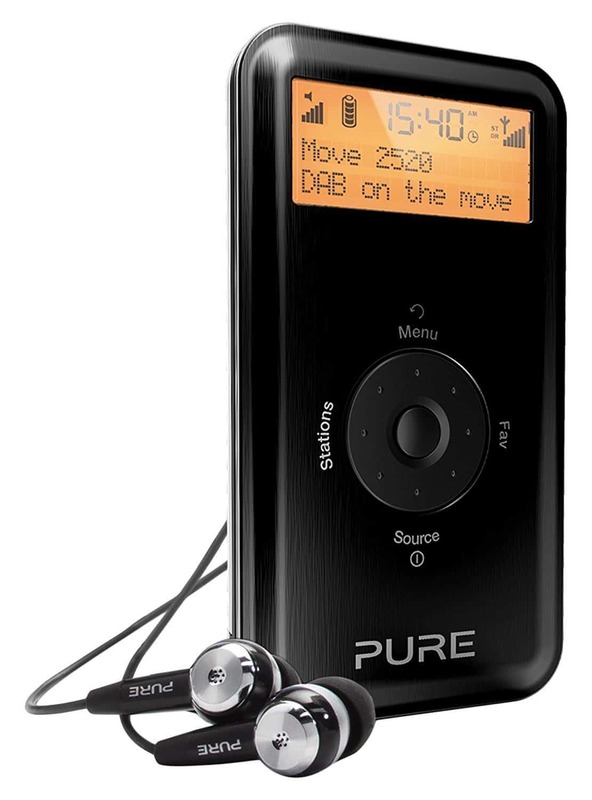 Hopefully, this guide has helped you to find the best portable DAB radio, and that it has given you a little more information with regards to what to choose, and which models are going to work best for your needs. In this guide, we have selected some truly excellent models for you to browse through, each of which has been carefully picked by us for its portability, features, and reliability in terms of both the device and the company that made it. In addition to this, we have also made sure to include a range of prices so that you can find the one that is going to slot nicely into your budget. Of course, with such different models listed here, it is impossible to choose one as the best, but we know you cannot go wrong with anything from Sony or Roberts.